I did it. 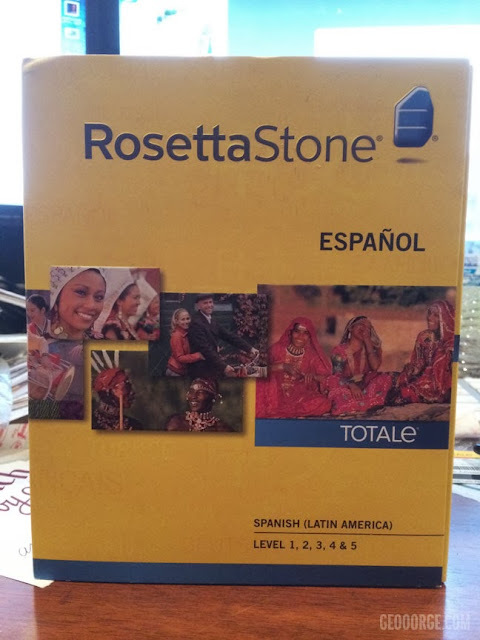 I finally opened the box to my Rosetta Stone. Here's to months of trying to remember words, grammar and other such things I try to ignore in the English language. I have gotten through the first couple assignments and started out a bit shaky with a 91% but then followed up with my overachieverness at 100% in the next two assignments.